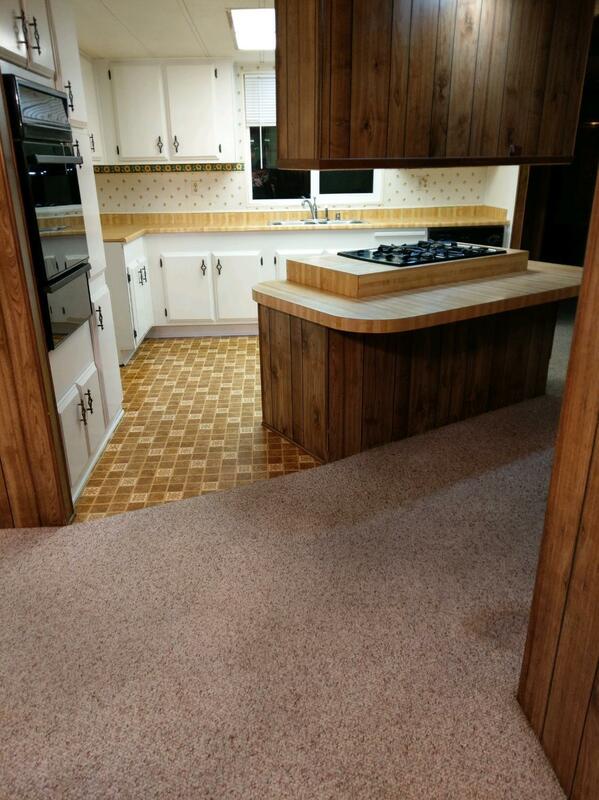 Nice 2bed, 2bath 1686 sq foot home in a ALL AGES mobile home estate park. Clubhouse features pool, spa, pool table and kitchen. All occupants must be approved with park. 1 small pet allowed, restrictions apply. Must make 3 times the space rent with utilities. Verifiable income a must. Park will not accept BK, 30-90 days late or collections within 3 years. Space rent includes sewer, garbage, recycling and water. Water is metered and will vary based on consumption.